Pirates & Privateers : What weight can a pirate ship withstand? 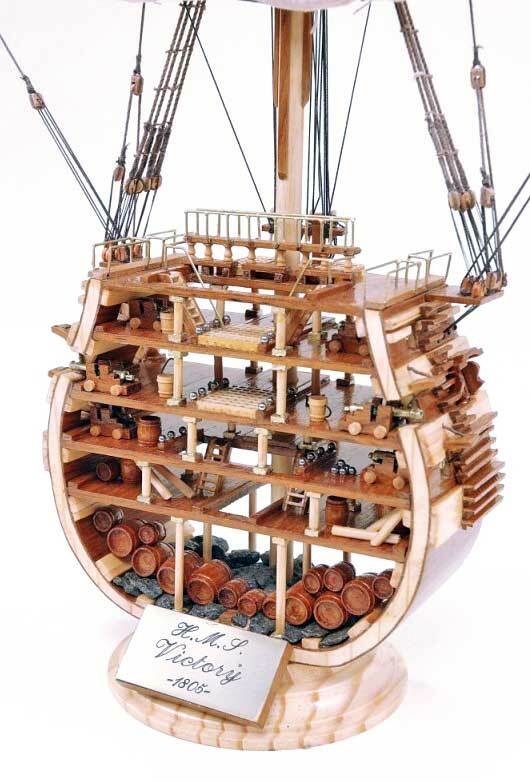 Question of VINCI (04.01.2016): What weight can a pirate ship withstand? A: Everything depends on the type of the pirate ship! The preferred ships for pirates were the Brick, the Sloop, the Brigantine, the cutter, and the Chébec. Few pirates had larger vessels. The maximum weight a ship can hold is called the useful tonnage corresponding to the space for storing goods or guns - the freight. The tonnage is a measure of the volume of a boat. A barrel corresponds to 2.83 m3. 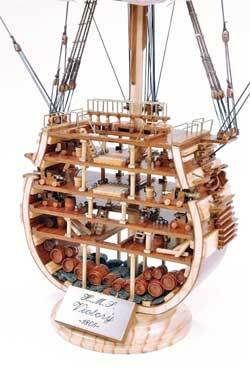 For example, the useful tonnage of a brig ranged from 90 to 300 tons!